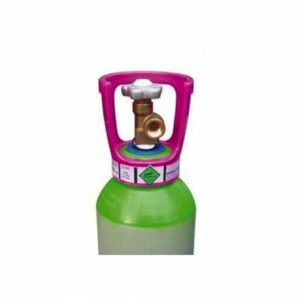 This gas is commonly and traditionally used with a fuel gas propane, acetylene or propylene for cutting, welding, brazing and soldering. Oxygen supports the combustion of these gases and enables a much higher flame temperature to be achieved in comparison with air. Our oxygen cylinders are filled from a bulk tank which ensures optimum purity, a 1% reduction in purity can increase consumption of oxygen by 20% or more, so you can see the benefits of a professionally filled gas bottle. Equivalent to BOC: Pure Oxygen. 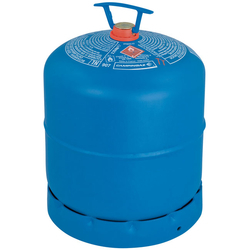 Suited Partner Gases: Propane, Acetylene or Propylene.